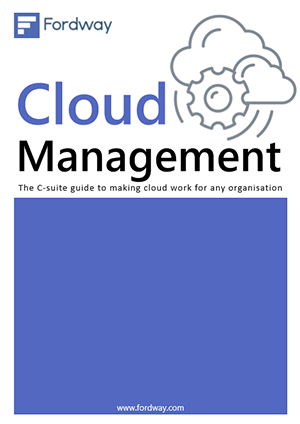 Cloud Management - The C-suite guide to making cloud work for any organisation. The C-suite guide to making cloud work for any organisation. 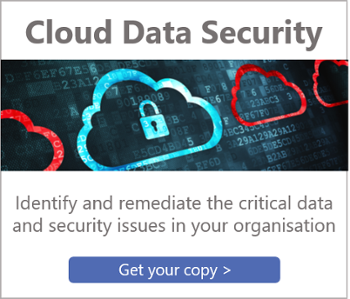 Organisations are increasingly turning to cloud to reduce the time and costs of managing their IT infrastructure and enable them to focus on their core business activities. The headline costs of public cloud services are falling, but before moving services it’s vital to understand exactly what you are buying to ensure you obtain the service levels you require to avoid additional, unexpected costs. With some types of cloud service, you still have to retain responsibilities, skills and equipment in-house, while others may not be suitable for legacy applications.